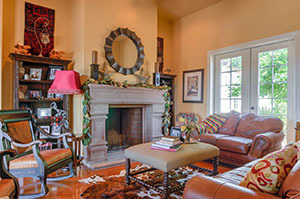 By popular demand, we have organized our images of custom homes into photo galleries by house. In these galleries, you will find each home's exteriors, living areas, kitchens, bathrooms, and amenities, such as outdoor fireplaces, pools, and much more. 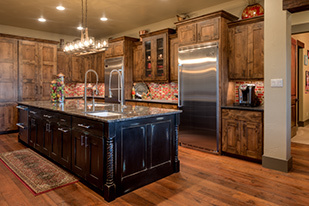 If you would like to see a Srone Creek Custom Home in person, that can be arranged! 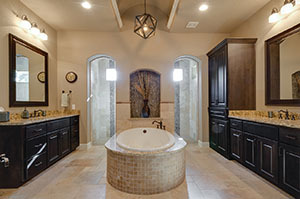 We have a custom model home at 1225 Vintage Way in New Braunfels, TX. Call us at 830-228-5433 to schedule a tour, or just come by any day from 10am-5pm. 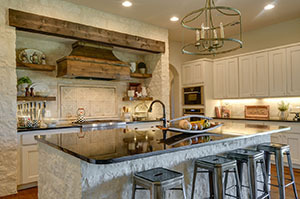 We look forward to showing you why a Stone Creek Custom Home should be your home builder of choice when you are ready to build your dream home. Simply click on any of the images below to see all of the images available for that house. Feel free to request more information here.